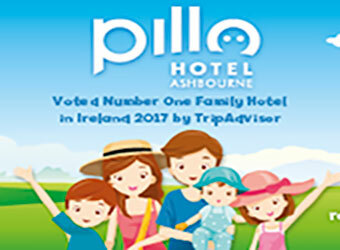 Top Class Fun is a family run business in Cork supplying bouncy castles to Cork City and parts of County Cork and delivers the same standards and quality for your family that they would expect for their own. They understand how precious those special celebrations like birthday parties, anniversaries and weddings are, and what they mean to you, and they work hard to ensure that everything goes as planned, creating magical memories that you will treasure for a long time to come. At Top Class Fun, they have the flexibility and imagination to fit their services around your plans, rather than expecting you to fit around them. 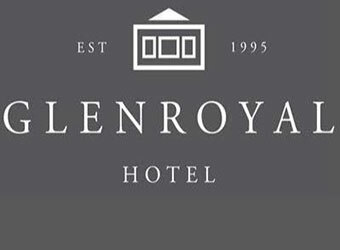 Top Class Fun friendly team are always available to discuss your event and help you plan the perfect package, and once you’ve made your booking, you can rest assured that everything will go exactly to plan. You can count on them to deliver, erect, pack up and collect your bouncy castle or other order to the agreed schedule, all with a friendly smile and competitive price that you’ll find hard to beat. 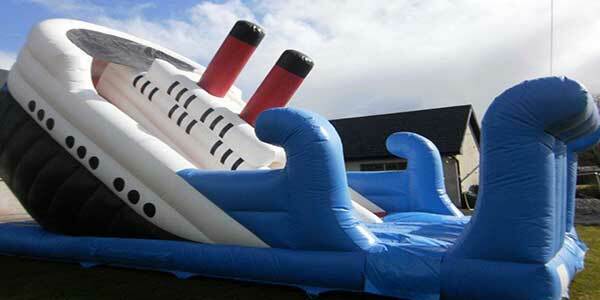 Your Safety Comes First at Top Class Fun Bouncy Castles. All the equipment is hygienically cleaned before every hire and thoroughly inspected to ensure your complete safety. They carry comprehensive public liability insurance of £5 m and all the equipment is fully compliant and PAT tested where required. 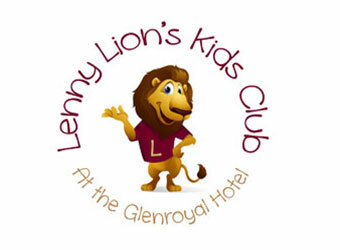 They are happy to email copies of their certificates to you or your venue on request. So when it comes to your next party, trust their family to take care of your family. 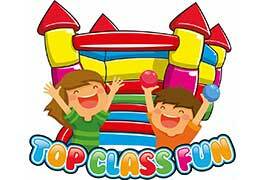 Top Class Fun want to ensure your party is fantastic and one of, if not the best, parties you’ve ever had. They are open to serve you every day of the week, and make ordering, set up, and collection a piece of cake. 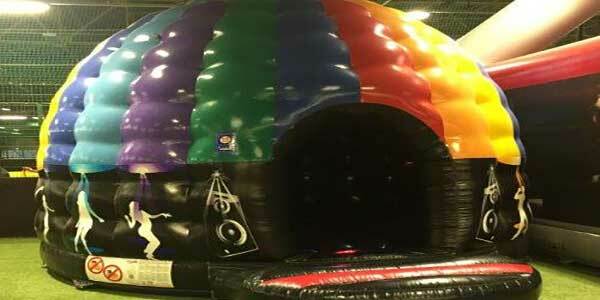 Top Class Fun will make sure your event goes off with a bounce! 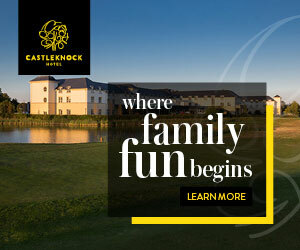 Top Class Fun caters for Cork, Cork City and County, and endeavors to bring you top quality service and a selection of party rentals that are out of this world! As a family-run business, they know how tight money can be raising a family. They also know you’d like nothing more than to be able to rent the perfect bouncy castle for your child’s birthday. 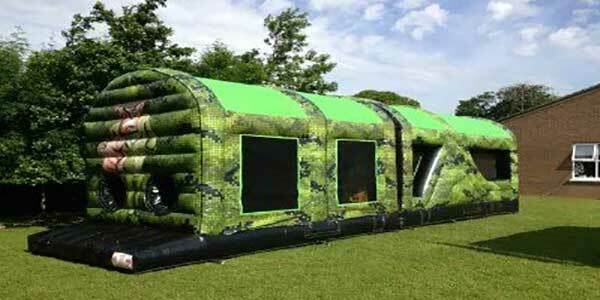 Because of this, they are able to offer affordable bouncy castle and party equipment! 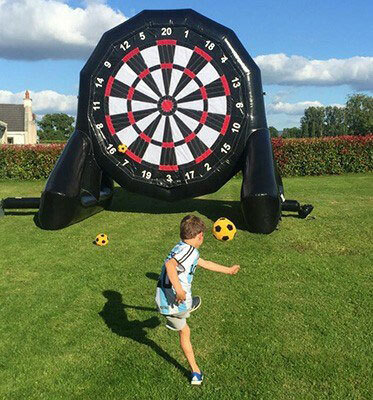 Apart from the standard bouncy castles you can hire they have bouncy castles with slides, disco domes and obstacle courses which are great for any event from kids birthday parties to wedding reception or to hire for a county show or club event. The castles can set up in gyms, community halls, or anywhere else that can accommodate the height of the units. 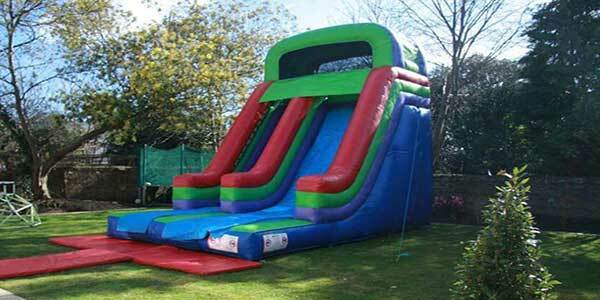 Bouncing Castles and Inflatables are suitable for children under the age of twelve for birthday parties, communions, confirmations and any other party or celebration. 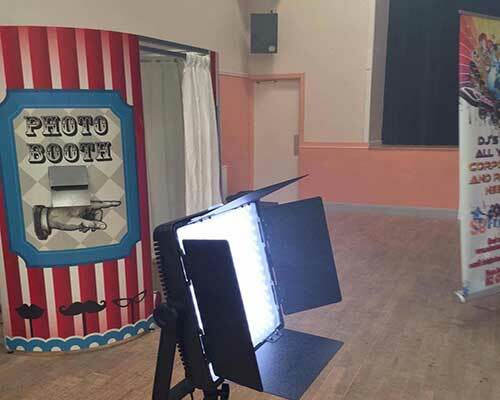 Photo Booth Hire is the perfect addition for weddings, corporate functions, parties, formals, marketing events and product launches. They are nostalgic, fun and entertaining. They are often one of the most memorable aspects of any event. Photo Booth photos are ALWAYS so much more fun than your ordinary photo. Fun for everyone from 9 months old to 90 years old. Hire out from their selection of marquees to make sure your event goes off without a hitch weather regardless. 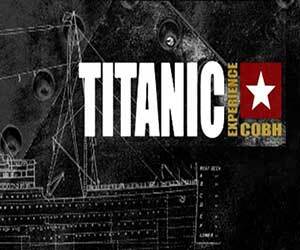 Book online today or Contact them for any information.